When visiting Rio Verde you will experience a sense of family and belonging to something like no other. 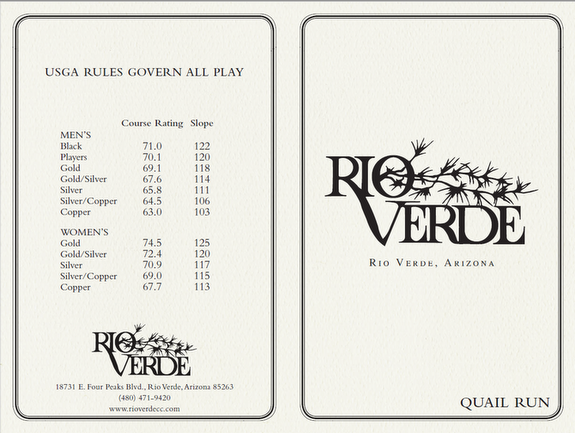 Rio Verde prides itself on being an "arms wide open" club and there are no greater people than our members. Rio Verde provides the complete active adult lifestyle with a real down home feel. With Rio Verde's exclusive location we are close to everything yet so far away from the hustle and bustle of city life. Spend your time enjoying one of the many activities offered between the community center and Club or venture out to the surrounding McDowell Mt. Preserves and Tonto National Forest. The opportunities for fun and adventure are endless. 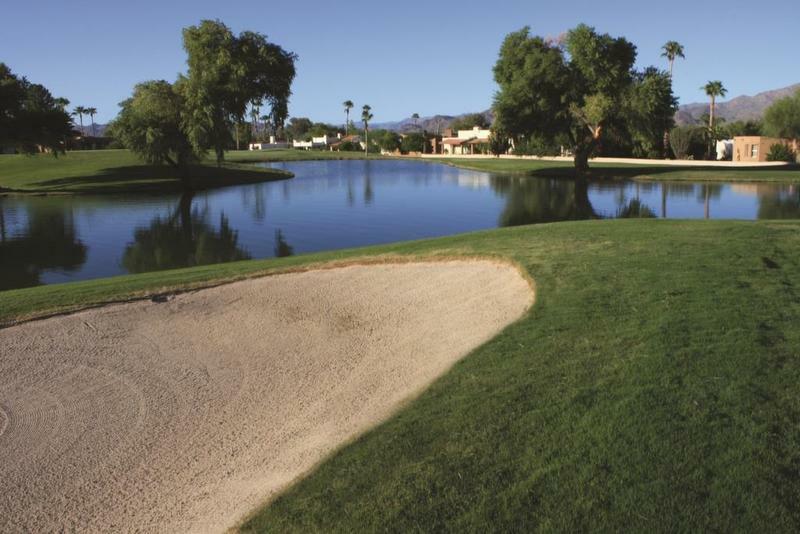 Rio Verde features two traditional-style courses with a soft desert look. They are more Midwestern in style with a lot more grass than one would imagine in a desert setting. When Tom Lehman led the $6 million course renovation project a few years ago, he achieved his vision of creating two uniquely distinct courses, giving members a never-ending variety of golf experiences. Quail Run has all the elements of a traditional golf course, and White Wing plays more as a links style course. Common to both courses are meticulously groomed fairways, greens loaded with personality, and outstanding mountain views. 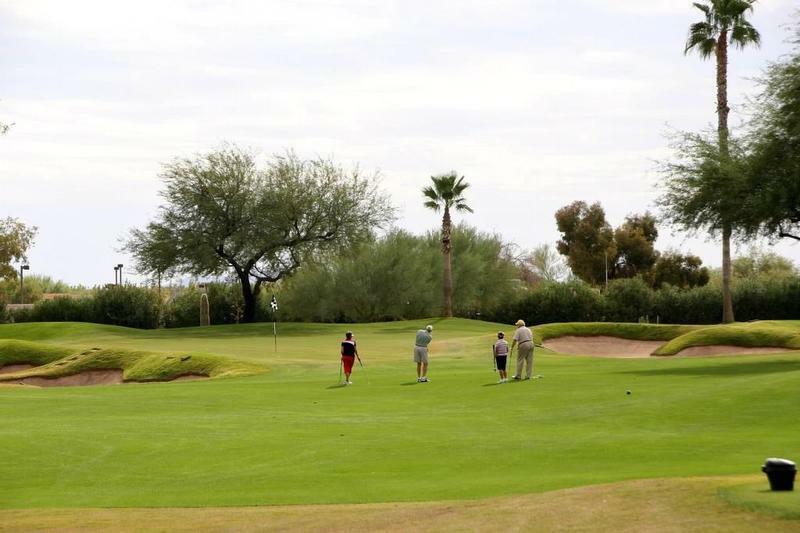 Rio Verde has golf events and leagues for all levels of play, from casual to competitive. We have men and women’s 18-hole leagues, a niners league for women, and a fore-fun group for men wanting to play a more causal game. All the leagues play twice a week and host a range of events. Couples are invited to play in monthly events that are followed by lunch or dinner. Women and men also enjoy competitive traveling teams where members play golf at some of the best private clubs in the area. 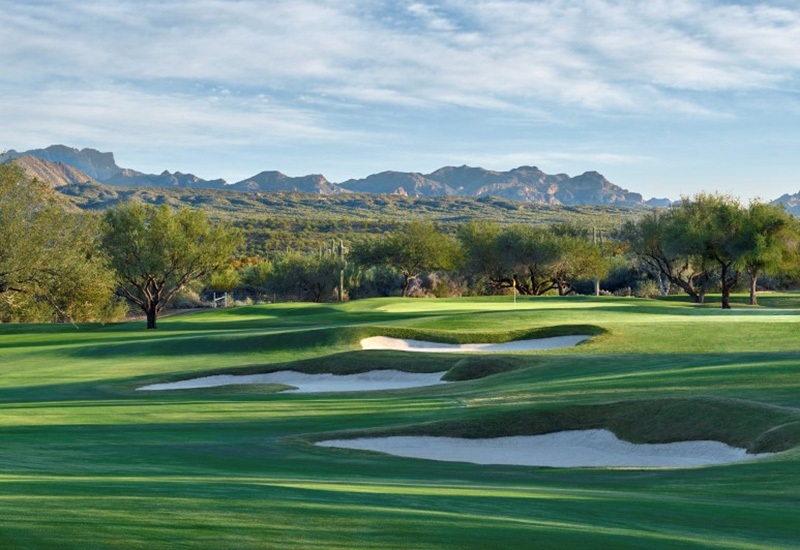 Highlighting the winter golf season are the club’s three major member/guest invitational events: the Sonoran Desert Classic for couples, the men’s Anasazi, and the women’s Desert Quail. Each year, our members and club staff go all out to make these events memorable, with parties, dinners, dances, and, of course, great golf. 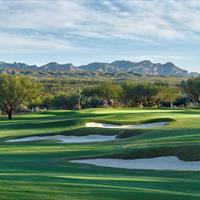 Full members at Rio Verde have the privilege to play at other private clubs for the host clubs cart fee rate. Also, members are entitled to bring up to three guests that will play for the host clubs accompanied rates. 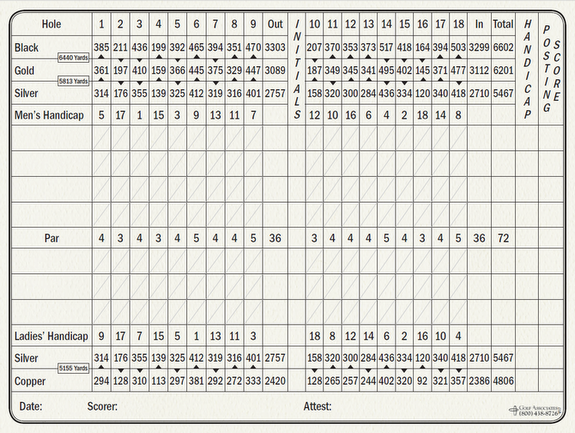 Each golfer can play up to (6) rounds at any given facility in one calendar year. (This benefit is limited to (3) visits for clubs in same geographic market). Rounds are subject to the host clubs advance booking policy for unaccompanied guest/reciprocal play. Being a member of a Troon-managed facility has its benefits. Full golf members* of all Troon golf clubs are invited to take advantage of very special rates at participating Troon managed facilities worldwide.Each member and up to three guests can enjoy great courses and destinations at incredible rates around the world. All tee time requests can be made up to 30 days in advance and are subject to availability. 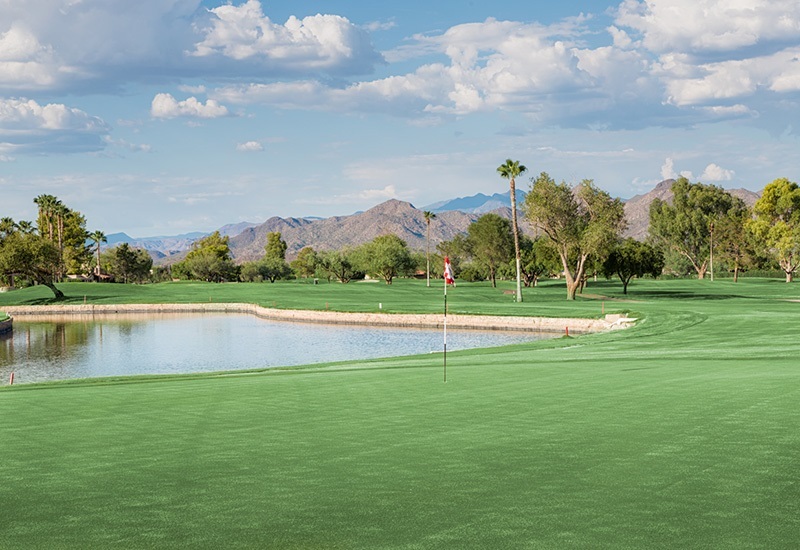 An additional perk of being a golf member at Rio Verde Country Club is playing golf as a reciprocal member at over 175 additional private country clubs throughout The Private Club Network. PCN country clubs are carefully selected to offer a quality golfing and clubhouse experience. Many of our members enjoy playing at PCN courses when they’re on vacation or traveling to and from their summer residences. The Club at Rio Verde offers a casual dining experience for lunch and dinner. The Pub serves as the "19th Hole" for golfers and social members alike. 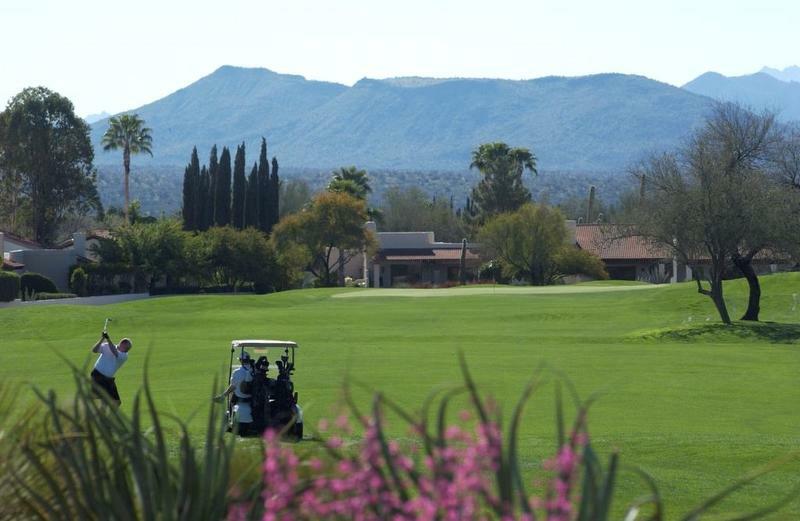 Catch up on your favorite game or event on one of our big screen televisions or enjoy lunch while overlooking the practice facilities with the McDowell Mountains in the background. 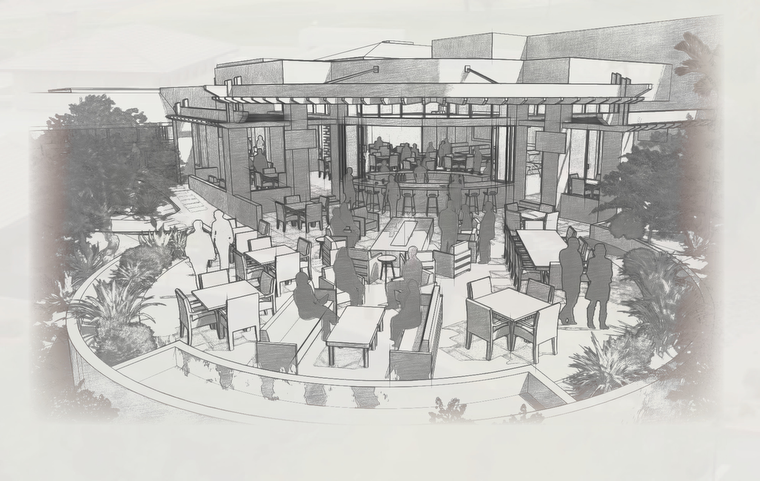 The Copper Room, which is currently closed during our renovation, affords our members with a great dinner outlet with some of the best views of four peaks and the Mazatlan Mt. range. Our patio features a fire & water feature to create a great setting for your dinner with a loved one or a group of close friends. 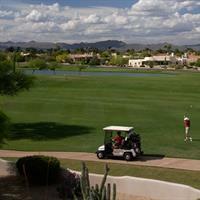 One of the great benefits of living in Rio Verde is each homeowner is a Social Member of the Country Club. 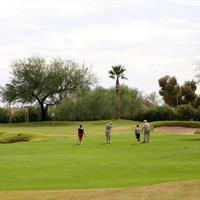 Rio Verde also offers its residents three great golf membership opportunities to enrich their active lives even further. Being part of the Club provides you with a complete social and golf membership experience. 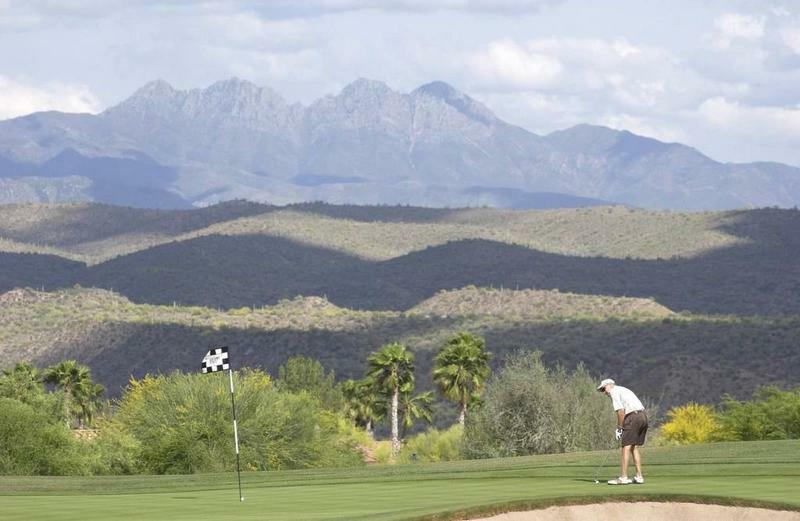 Unlike most private Clubs in Arizona, Rio Verde offers its members complimentary trail fees and no food and beverage minimums. 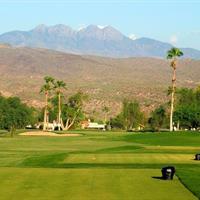 Full Golf: The Full Golf Membership affords you the opportunity to experience all that Rio Verde has to offer. Individual Full Golf: The Individual Full Golf Membership offers the same great benefits as the Full Golf Membership* but for an individual member with reduced monthly dues. Experience Golf Membership: Want to get a feel for the private club experience before making a full commitment? Then we have the membership opportunity for you. The Experience membership provides either the full golf or individual golf benefits from 3 months up to 12 months. For full details, please contact our Membership Director. 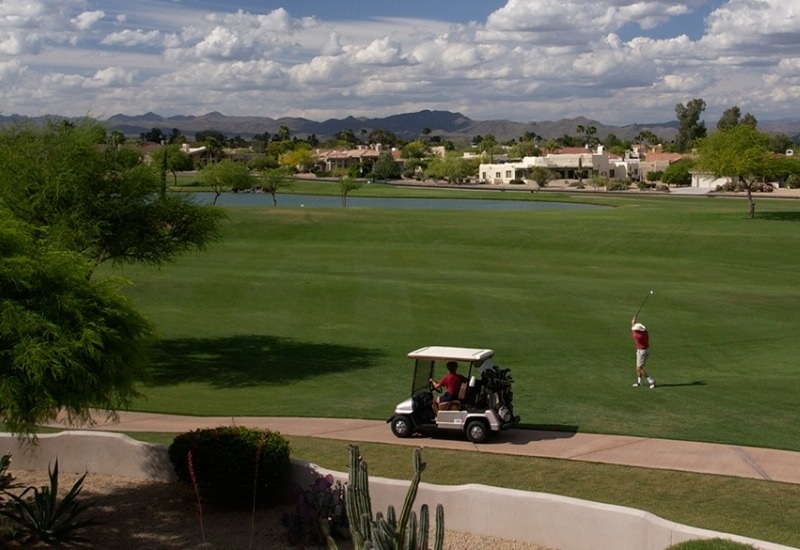 We invite you to visit us and see firsthand what makes Rio Verde the perfect place to live and play. 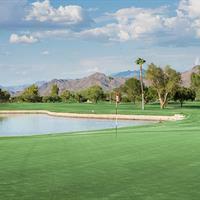 Please contact Susan Martin, Membership Director at 480-471-3410 or smartin@rioverdecc.com. NOT A RESIDENT OF RIO VERDE? NOT A PROBLEM. Each of our golf membership categories are offered to Non-Resident members at the same dues rate and with no charge to use club carts. 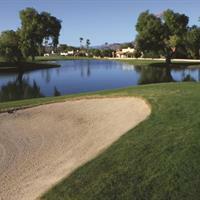 Rio Verde Country Club is Proudly Managed by Troon Prive. *Transfer of privileges are only available with the resident full golf membership holders. 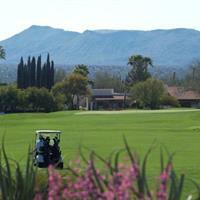 Women from all walks of life gather at Rio Verde Country Club, where quality company, great golf, and fun meet. 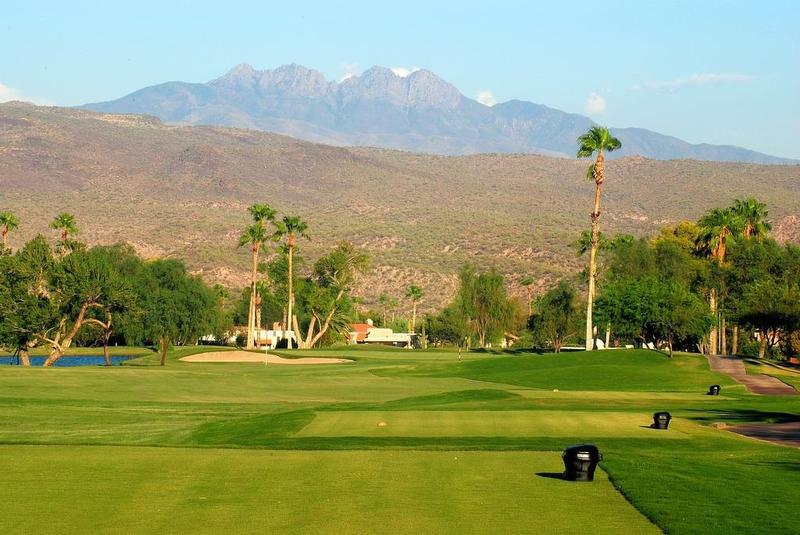 The women at Rio Verde enjoy friendly competition and passion for the game while bonding over our beautiful golf courses. Whether you are a beginner, experienced golfer or just looking to learn, our PGA professionals are dedicated to improving your skill set. Niners offer a 9-hole fun and friendly option, with weekly games and monthly events. WGA offers Member/Member events, Guest Days, Invitationals, Interclub Events (amongst area clubs), and many organized opportunities to play during the week. This is a great opportunity to meet new people and get plugged into this great club.